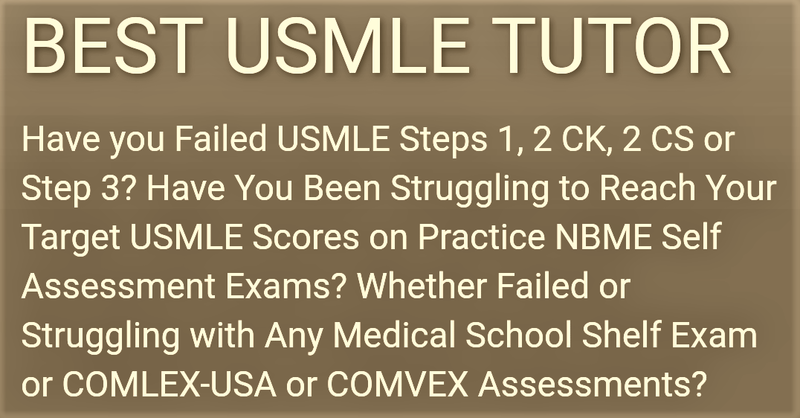 If you're a second year US/Canadian Medical Student, it's the time of the year when you should get serious about your USMLE Step 1 preparation. 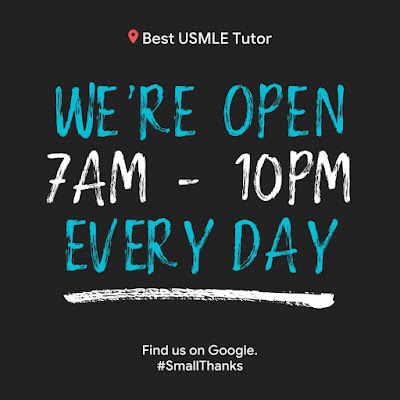 Avail our 20% Discount by Calling us now and get started with your Live Individualized Online One-on-One USMLE Step 1 TUTORING today! 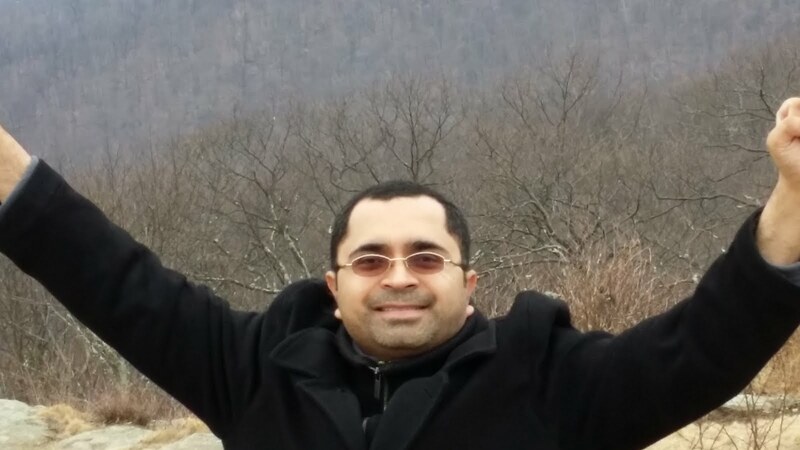 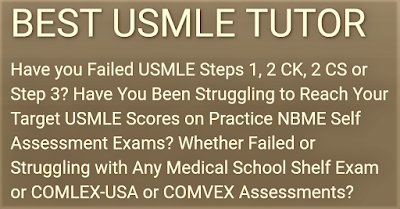 Call BEST USMLE TUTOR at 8034935573 for your Absolutely Free USMLE Step 1 Tips, Guidance, Study Plan and USMLE Step 1 Tutoring Demo and Planning Session. 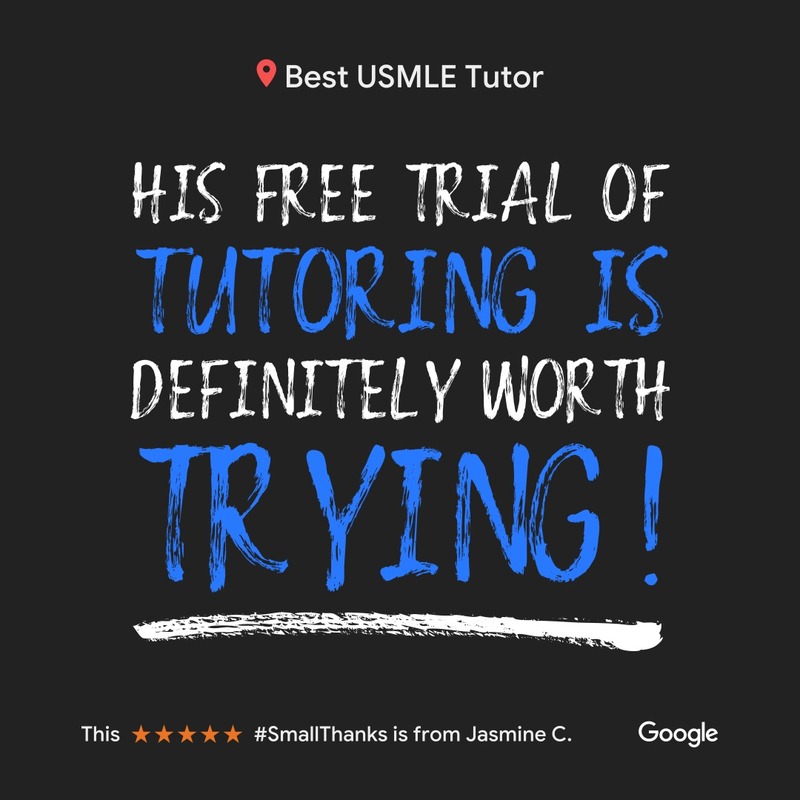 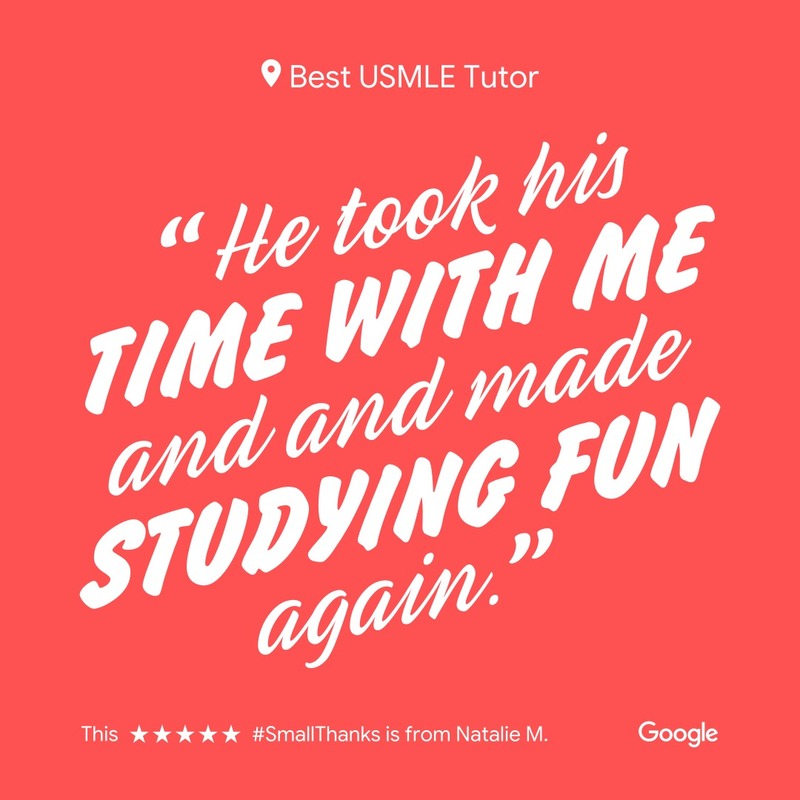 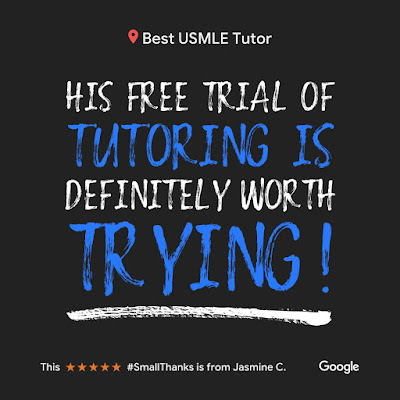 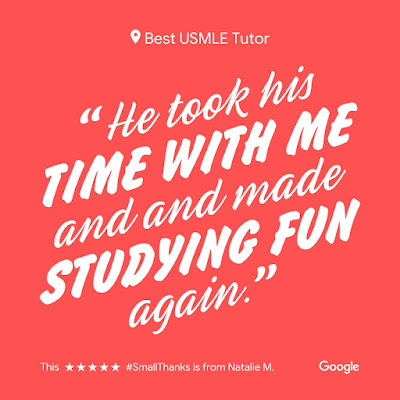 "BEST USMLE TUTOR's USMLE Tutoring Student Reviews"
Thank you for Choosing BEST USMLE TUTOR for your USMLE Step 1 Preparation!